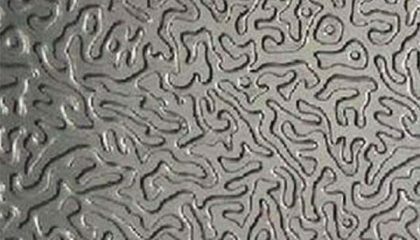 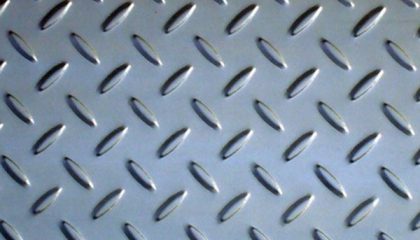 Aluminium embossed sheet is a kind of aluminum product which form a variety of decorative pattern on the surface after rolling process on the basis of the aluminum sheet, it is widely used, mainly in packing, building, curtain wall, etc. 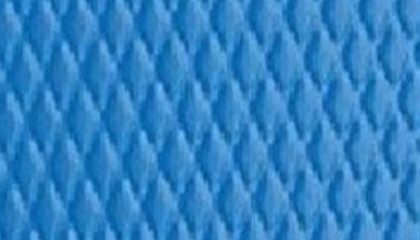 Aluminum sheet emboss for manufacturer are Haomei best embossed product, all pattern and even color can be required as you want. 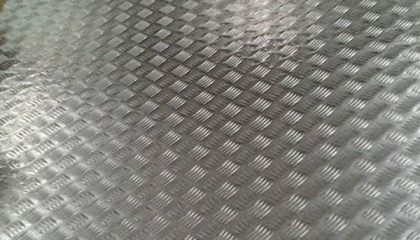 5052 stucco embossed aluminum sheet is the typical model of 5000 series aluminum sheet, it has widely usage because of its high quality and beautiful appearance. 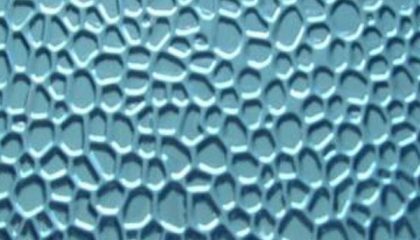 3004 stucco embossed aluminum sheet with coating finish as PVDF and PE, the gloss and hardness can meet clients' demands. 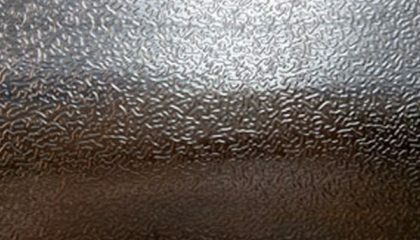 3003 stucco embossed aluminum sheet is with various pattern and application, high performance and long using period. 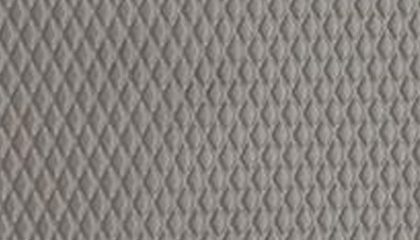 Haomei 1100 stucco embossed aluminum sheet with 1050, 1060 as the typical models of 1000 series embossed aluminum sheet. 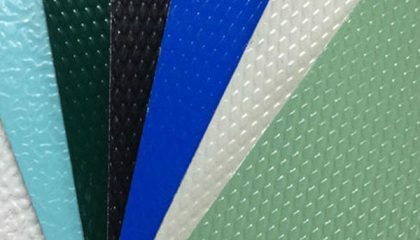 1060 stucco embossed aluminum sheet is s coated with protective polyester material with high quality and advance technology. 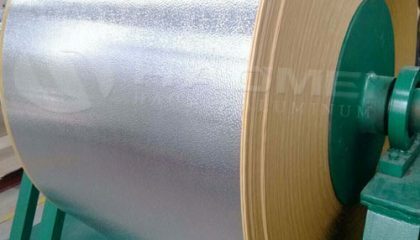 1050 stucco embossed aluminum sheet of Haomei aluminum has all the advantages of 1050 sheet, the length and pattern can be produced as required.